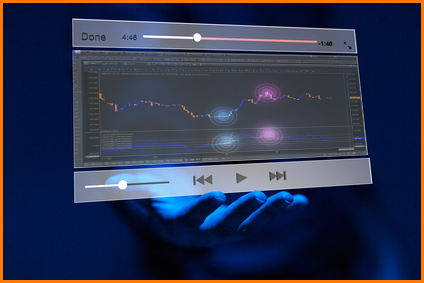 Pro Forex Trading Strategies Brexit Update: A Whopping Third of U.K Businesses Considering Moving Abroad. 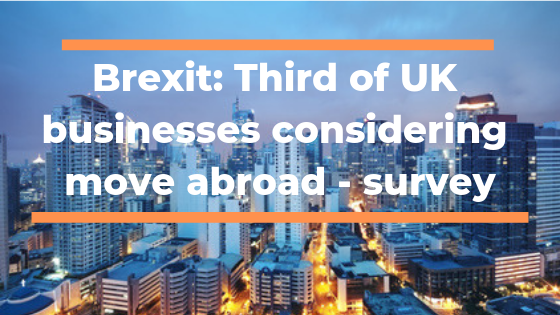 Brexit Update: A Whopping Third of U.K Businesses Considering Moving Abroad. Apparently a lot of businesses are considering moving operations outside of the U.K. when the Brexit takes effect. One would think the U.K government would have a plan that would favor businesses making it even better than the current situation.